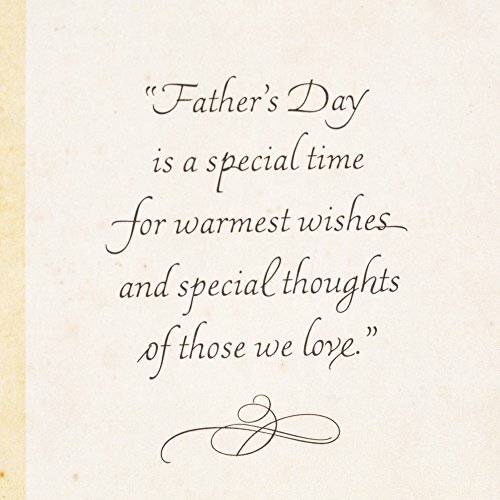 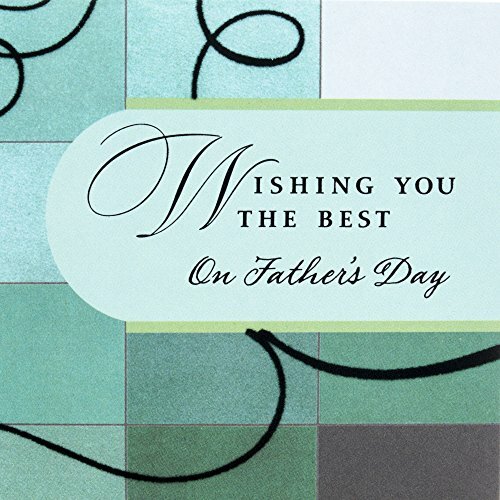 Inside Message: Father's Day is a special time for warmest wishes and special thoughts of those we love. 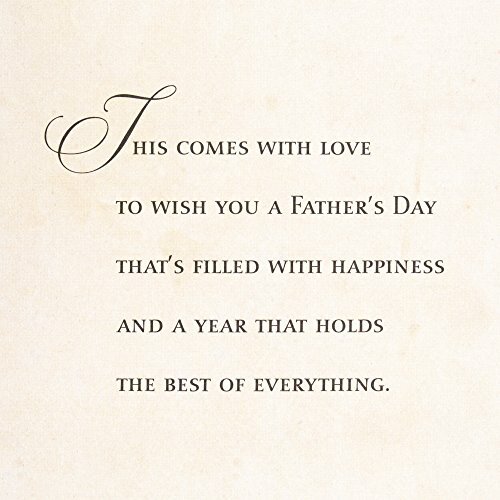 This comes with love to wish you a Father's Day that's filled with happiness and a year that holds the best of everything. 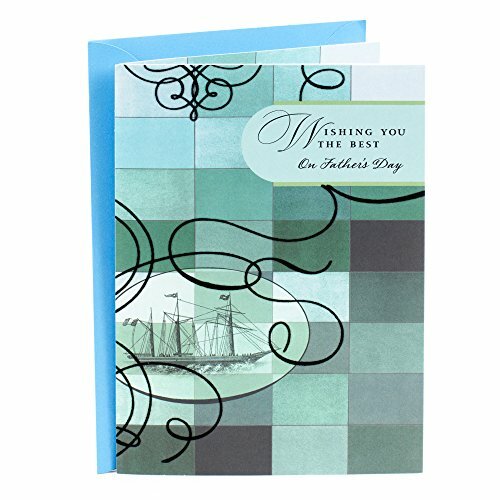 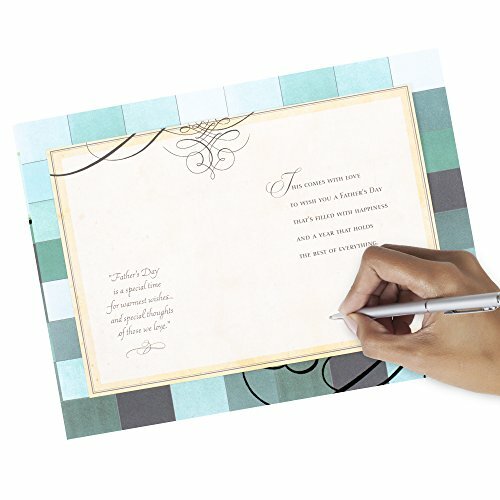 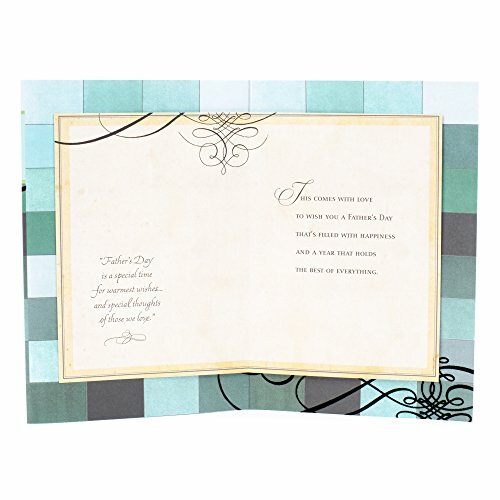 This card's design features an inset illustration of a sailing ship with a background of blocks in alternating blue shades and black scrollwork.